Check out this prime real estate with massive potential. 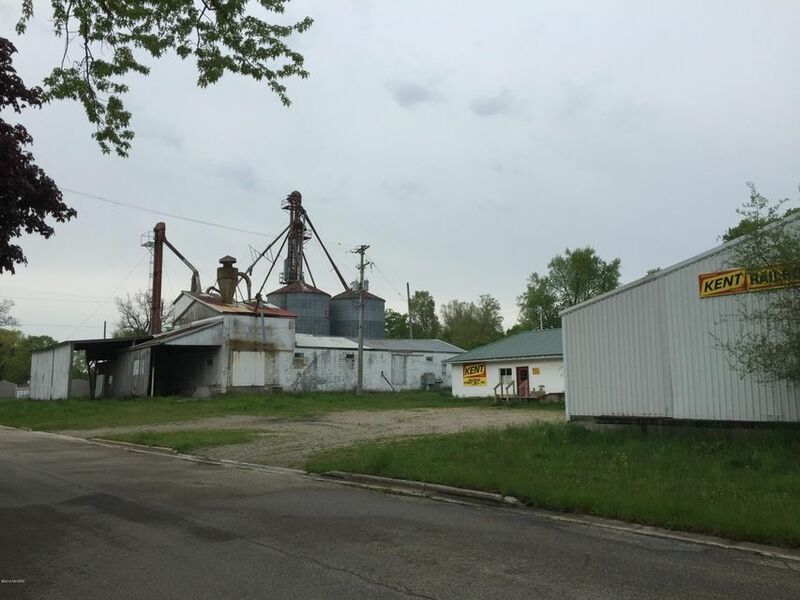 This property comes equipped with updated 3 Phase electrical system, and updated cold storage barns with a main office building. Don't forget about the 3 other cold storage buildings that come with this property as well. This one is priced to sell with many different types of potential.